Buy 2. SHARXPOWA - STORM (Mashur Remix)out now! Users who like 2. SHARXPOWA - STORM (Mashur Remix)out now! Users who reposted 2. SHARXPOWA - STORM (Mashur Remix)out now! Playlists containing 2. SHARXPOWA - STORM (Mashur Remix)out now! More tracks like 2. 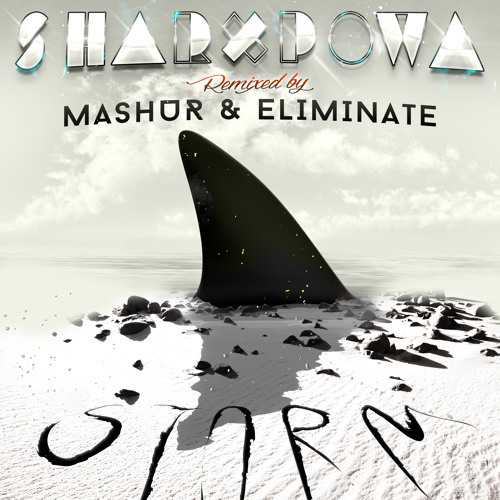 SHARXPOWA - STORM (Mashur Remix)out now!